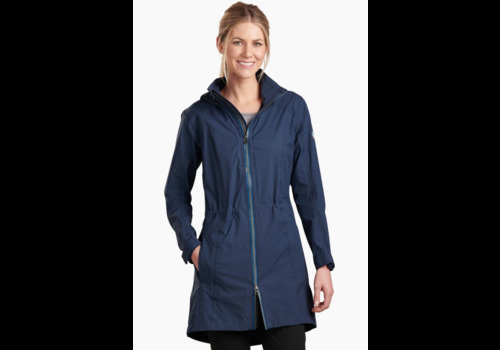 Anorak-style packable wind shell; water-resistant finish; UPF 50+; pocket converts into stuff sack. 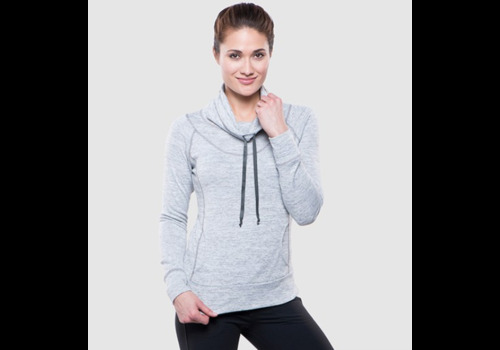 The soft, heathered polyester/spandex blend combines the warmth and wicking properties of polyester with the stretch and movement of spandex. 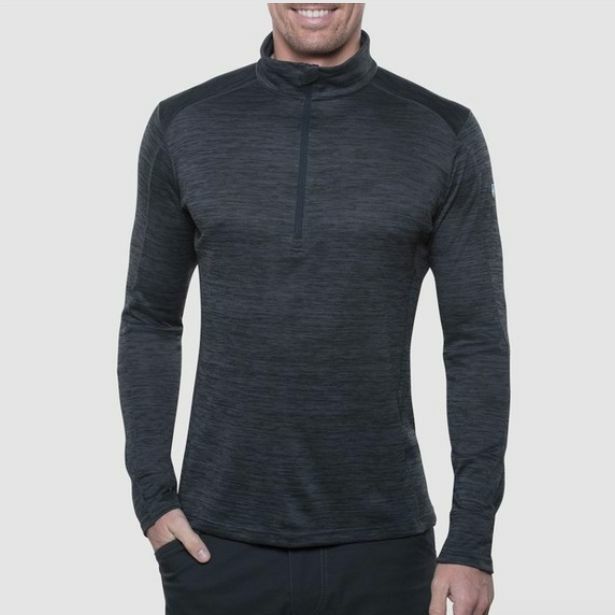 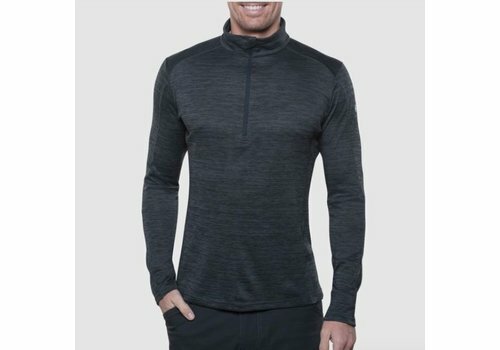 The KÜHL ALLOY™ SWEATER features soft, lightweight sweater-knit fabric with great breathability, wicking properties and UPF 15. 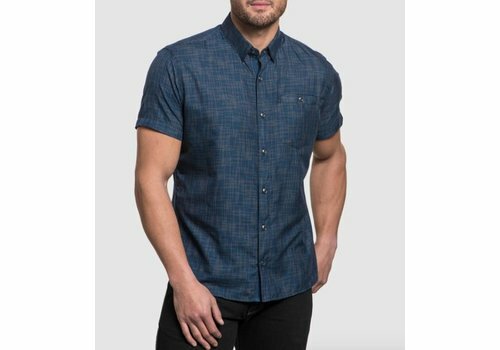 The fabric has a touch of stretch for comfort. 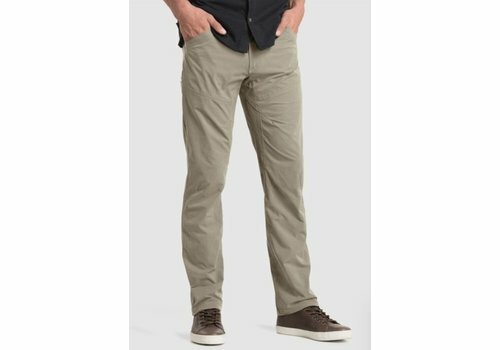 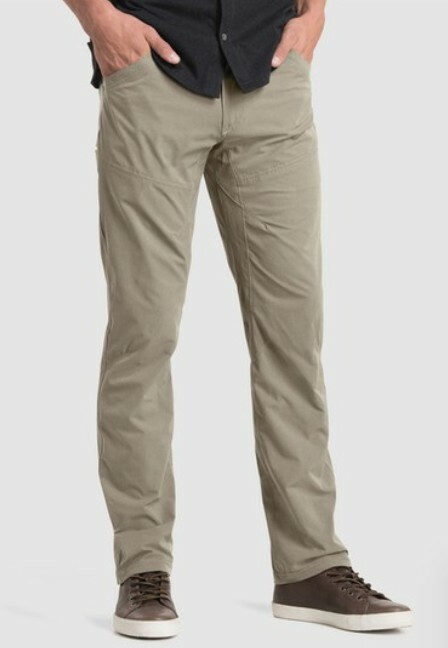 Modern take on chino style with UPF of 50+ and five pockets. 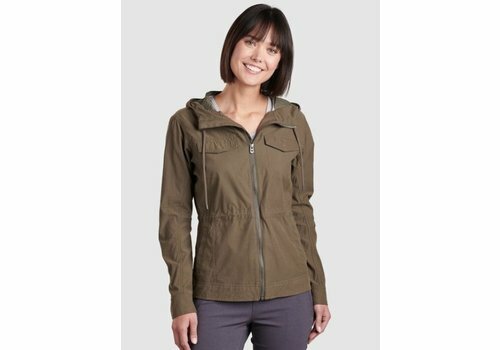 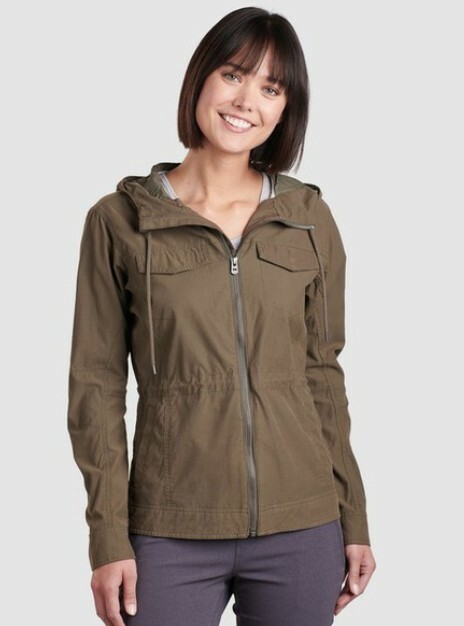 Soft and durable stretch Nylon knit with 2 front zip pockets and two back pockets; center back length 17”. 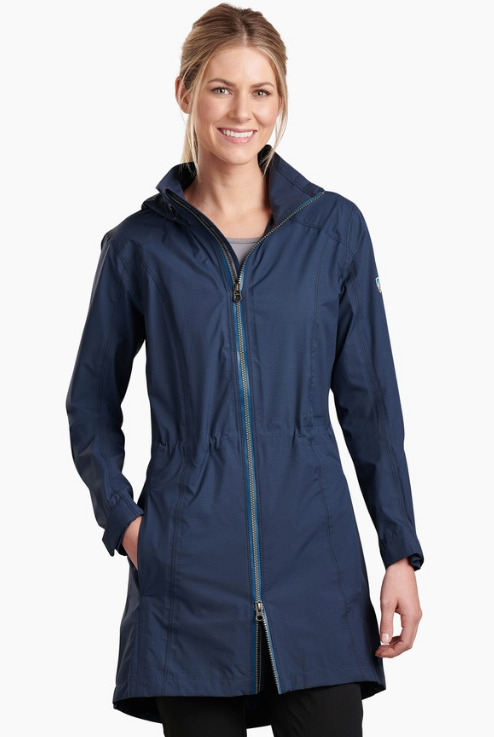 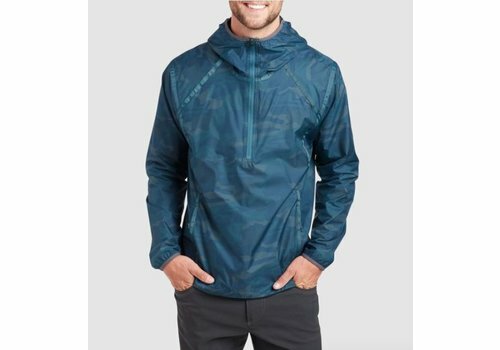 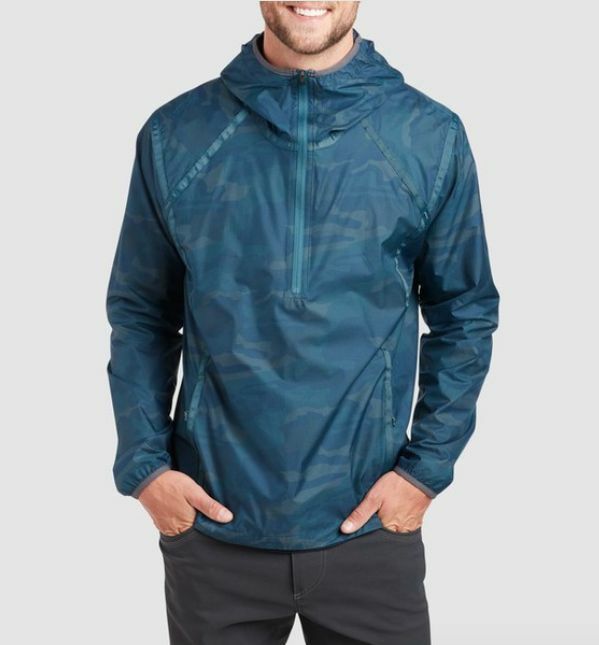 Lightweight, high-performance rain jacket made with AIRSKAPE™, a waterproof/breathable fabric; fully seam sealed. 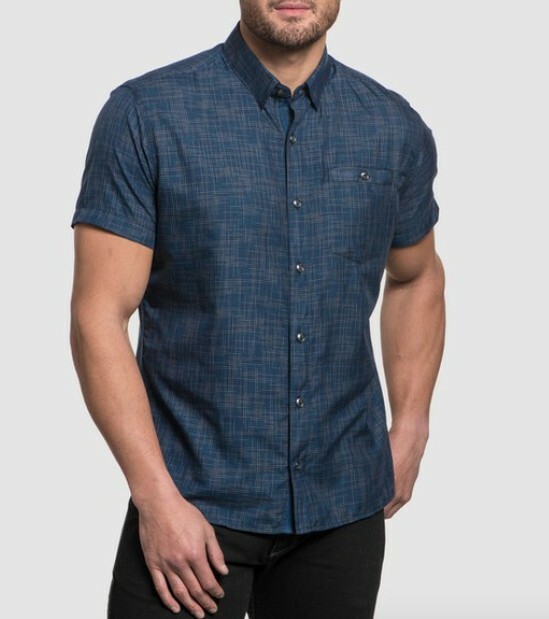 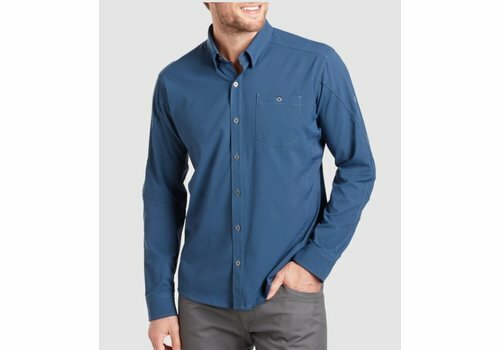 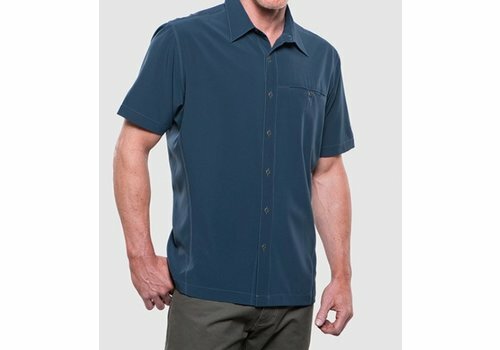 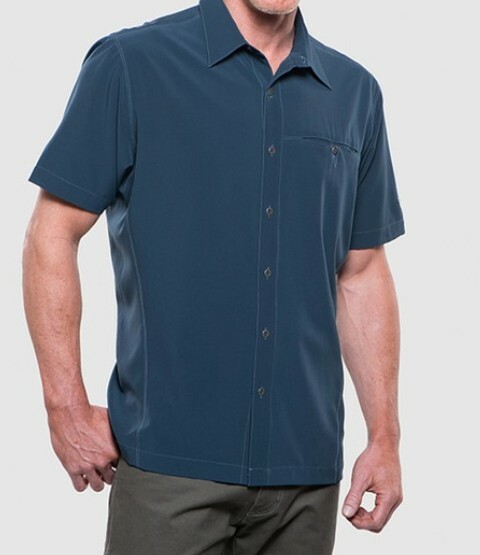 Breathable, lightweight cross-hatch fabric; hidden button-down collar; UPF 15. 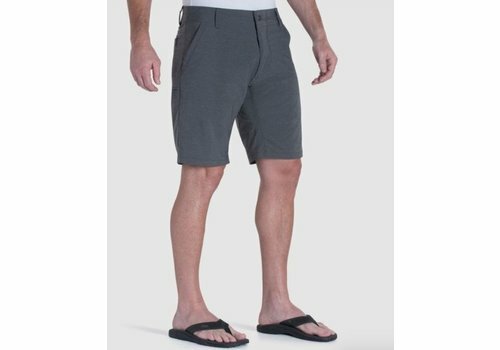 The KÜHL SHIFT AMFIB™ SHORT with DWR finish for fast dry time easily transitions from town to travel, beach to bar. 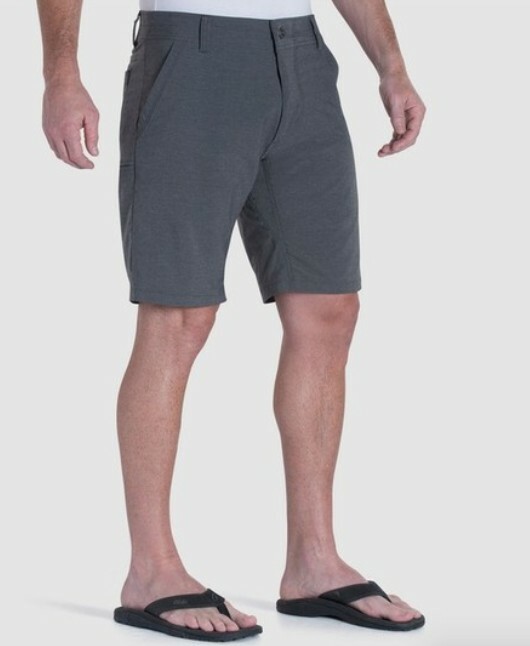 The waistband is lined with soft micro-chamois for unmatched comfort, and the gusseted crotch allows greater freedom of movement. 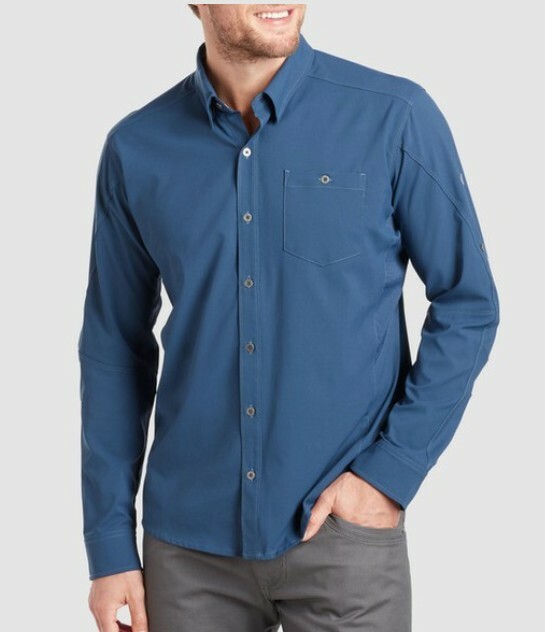 The KÜHL RENEGADE™ SHIRT is cut from durable, stretch fabric that has a brushed back, repels water, and dries quickly with DWR.